Abrines, who was expected to be a key piece of the Thunder's rotation, played in all but three of the team's first 29 games. 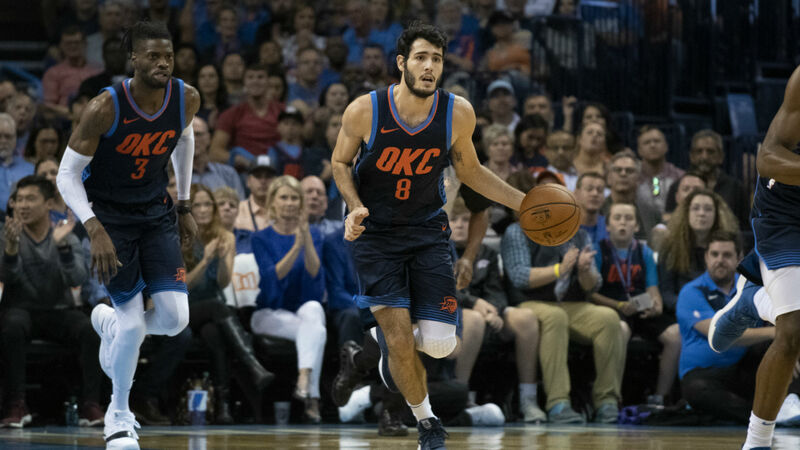 Abrines was waived by the Thunder Saturday after three seasons with the franchise. Abrines was the 32nd overall pick by the Thunder in the 2013 NBA Draft and was one of the top shooters on the roster as a career 36.8 percent 3-point shooter. In the end, it's a mysterious ending for a player that figured to play an important role on the Thunder this season. He signed with the Thunder in 2016 after four seasons with FC Barcelona, where he was named the EuroLeague Rising Star.